Bug? Oversight? Questionable design decision? 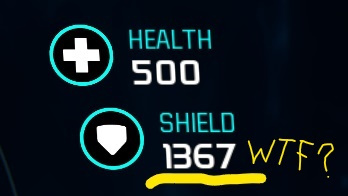 In the vanilla game, shield capacitors have no cooldown and can be stacked infinitely for crazy amounts of shields (see picture), making you practically unkillable. 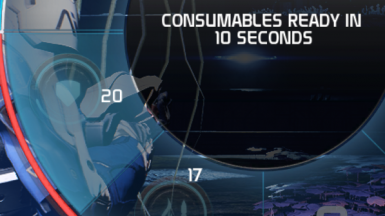 With this mod shield capacitors can only be activated every 10 seconds and can no longer be stacked.